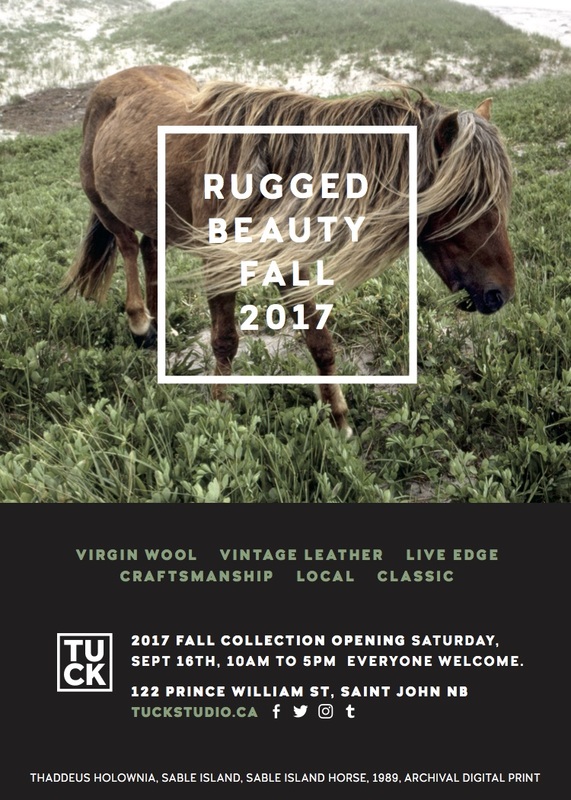 10 Sep Save the date: Introducing ‘Rugged Beauty’ Tuck’s Fall Collection 2017 Saturday Sept 16/17. 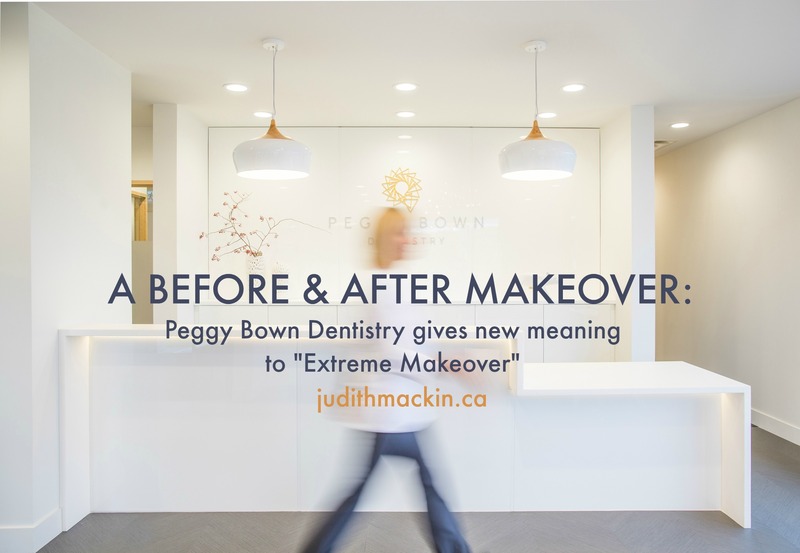 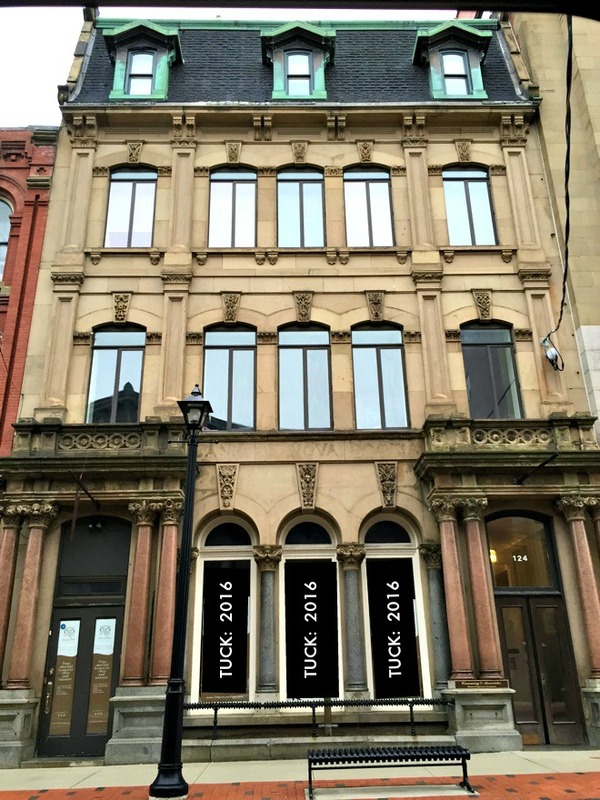 21 Oct Tuck Studio announces its expansion into Uptown Saint John’s ‘Trinity Royal’ in early 2016. 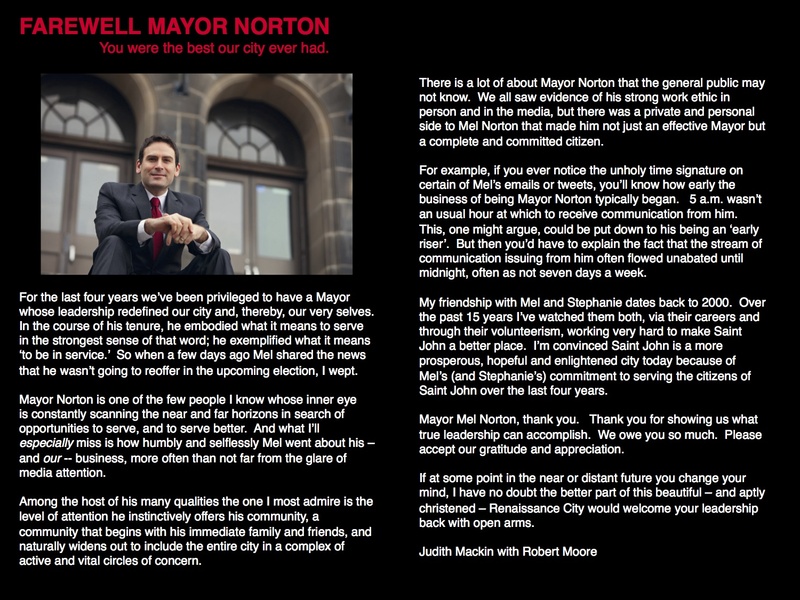 08 Oct OH! 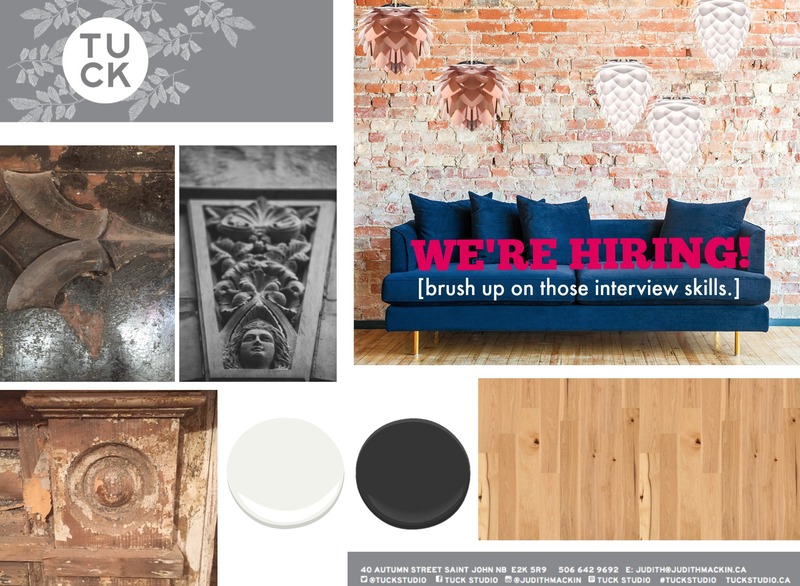 OCTOBER! 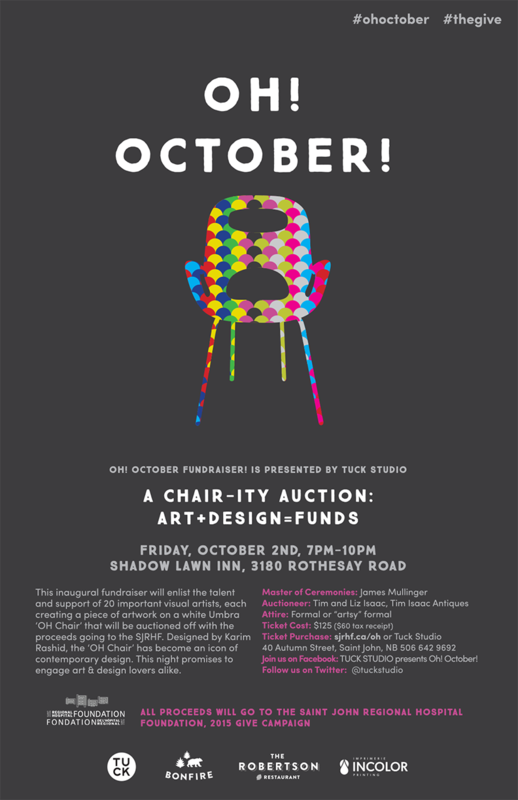 A chair-ity auction gets a sitting ovation! 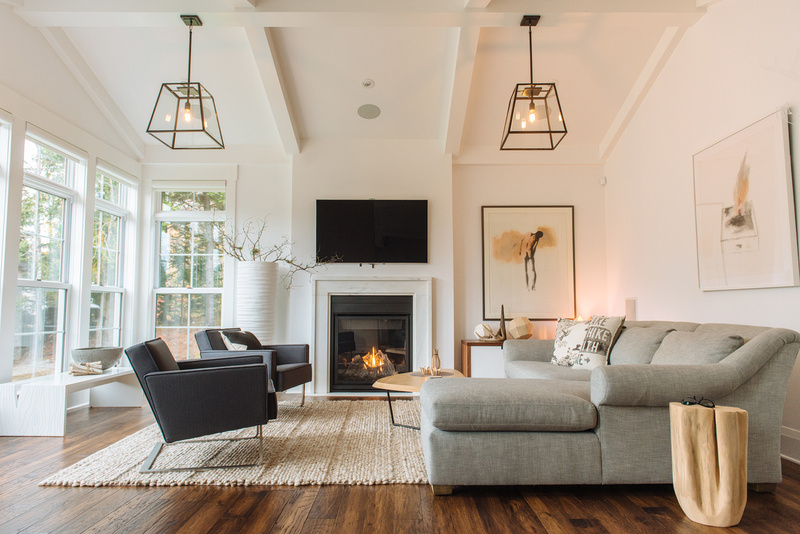 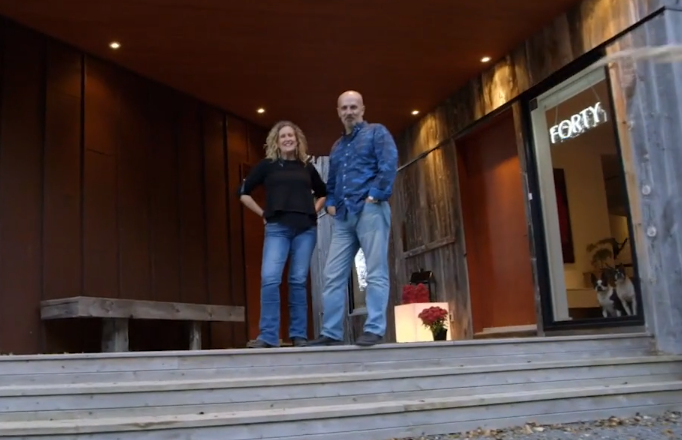 24 Sep Real Houses of… Atlantic Canada airs this Tuesday September 29th 2015 – Mark your calendars! 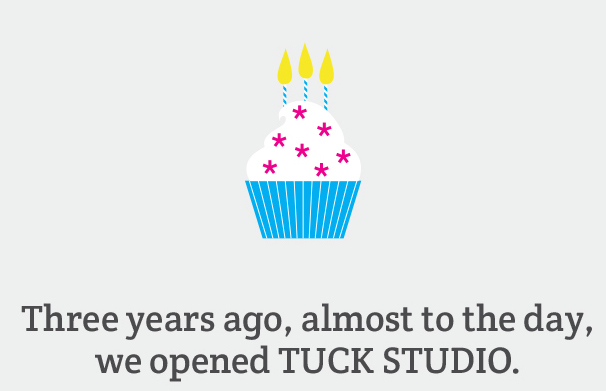 01 Sep Three years ago, almost to the day, we opened TUCK STUDIO.